Even with some of the most hi-tech security solutions you can still find your property is vulnerable if you do not have suitable physical security. Physical security includes numerous forms of security, including security grilles, gates and locks, so to ensure a high level of protection. Our physical security solutions for Southend are available to both homeowners and businesses with numerous options so you can make sure you have security to meet your bespoke requirements. 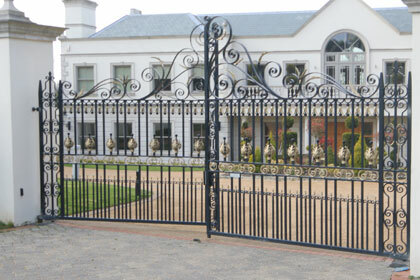 We make sure to use a team of expert security installers to ensure quality throughout the whole installation. If you choose our security gate options we can even help with automation, so that they open simply for you while keeping intruders out.